The Delhi High Court has allowed, sale and manufacture of Breast cancer drug Trastuzumab by Biocon Limited, an India based company, with certain restrictions. Justice Manmohan Singh, in a 227 page Order disposing of an interim application by Roche Products (India) Pvt Ltd., said that the Biocon can continue to sale and manufacture the drug, without calling their product as “bio similar” and/ or “bio similar to HERCEPTIN, HERCLON, BICELTIS” or in any way ascribing any bio-similarity with that of the ROCHE Products such as HERCEPTIN, HERCLON, BICELTIS in any press releases, public announcements, promotional or in printed form and from relying upon or referring the plaintiffs' names. However, the Court observed that Biocon Limited has not obtained the approvals as per existing protocol of bio similar drug and are contrary to the Rules, Guidelines of Bio similar 2012 as well as directions issued by the Supreme Court. 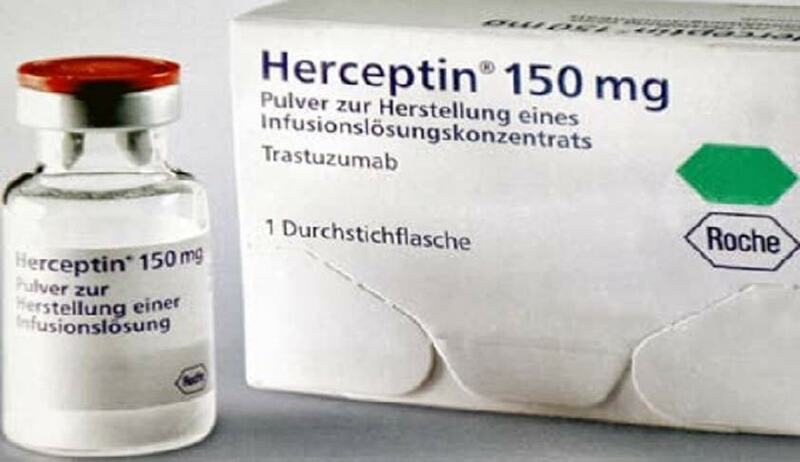 Trastuzumab is an off-patent, anti-cancer drug marketed by Roche as Herceptin. Biocon introduced a bio similar of Herceptin, CANMAb in 2014, at a fraction of the global price. The innovator Roche's MRP is around Rs 75,000 per 440mg, while that of Biocon's Rs 57,500. A bio similar product is a biological product that is approved based on a showing that it is highly similar to an FDA-approved biological product, known as a reference product, and has no clinically meaningful differences in terms of safety and effectiveness from the reference product.